For veterinary application, Upjohn claims that once-weekly doses supply constant levels. I am not sure if that is actually true or not — it might be true in terms of being clinically practical but not literally true. If true, then it may be that the observation of bodybuilders that frequent dosing is required has more to do with a significant dose being required, e.g. 350 mg/week, rather than an actual need for it to be injected daily. Unfortunately bodybuilders often make illogical comparisons, and will conclude that daily injections are needed, since a once a week injection of 50 mg did not do the job! Well, of course it didn’t: the dose was too low. For a future article, some urinalysis testing may be performed to come up with some more specific information on this matter, since it is of interest to many. The drug was first banned in sport by the International Olympic Committee and the International Amateur Athletic Federation (IAAF) in 1974. Its notable mark on sport history came in 1988, when Canadian sprinter Ben Johnson tested positive for stanozolol at the Olympic Games and was stripped of his gold medal in the 100 meters. 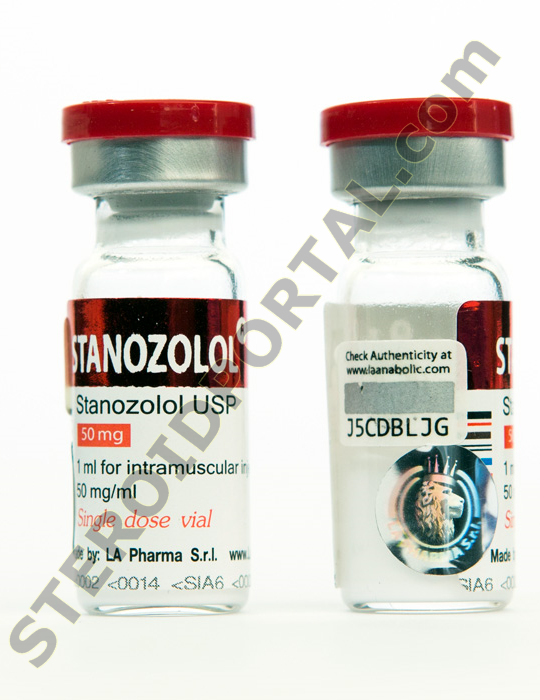 Stanozolol is prohibited by the World Anti-Doping Agency and included on the Prohibited List under Anabolic Agents as a substance that is prohibited at all times. Urinary metabolites of stanozolol can be detected by methods such as gas chromatography-mass spectrometry (GC-MS), and liquid chromatography tandem mass spectrometry (LC-MS/MS). Under the 2015 World Anti-Doping Code, Olympic and Paralympic athletes who test positive for stanozolol could potentially face a four-year ban from sport for an intentional violation. Four Major League Baseball (MLB) pitchers have recently tested positive for stanozolol. Each of these players has been suspended for 80 games, or one season of baseball. Athletes are responsible for what they put in their body. Dietary supplements and other products can be mislabeled to incorrectly represent the ingredients contained therein. In the past, investigations of some nutritional supplements have shown that they contained prohibited substances, including anabolic steroids such as stanozolol. 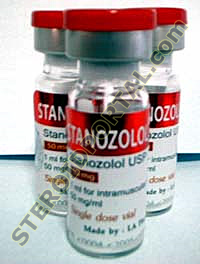 These anabolic steroids were not specifically declared by the manufacturer on the supplement product label. Multivitamin products have also shown to be cross-contaminated with anabolic steroids such as stanozolol. Consumption of cross-contaminated multivitamins could lead to inadvertent positive tests and hence athletes should be aware of the substances they are consuming at all times. USADA's Supplement 411 website can help athletes make informed decisions in order to realize, recognize, and reduce their risks when it comes to taking dietary supplements.